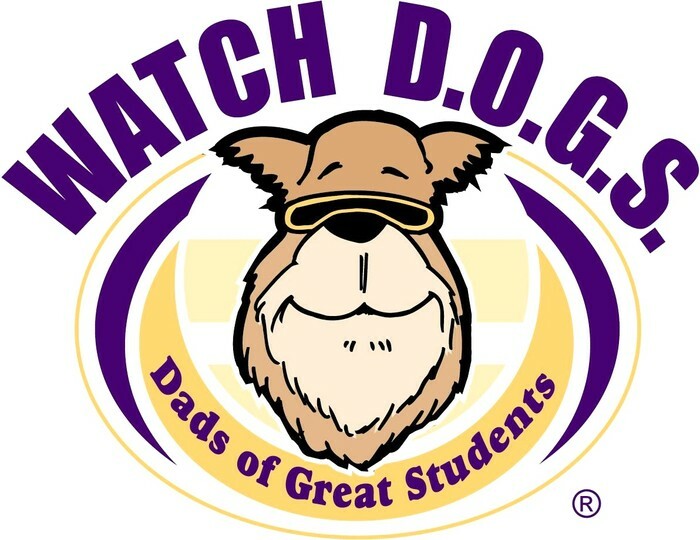 Tonight we are having our annual Watch D.O.G.S. kick off event! Please encourage all dads and other positive male role models to attend this meeting with your child. The kids LOVE it when their dad spends the day at school.